PRICE REDUCTION FOR QUICK MOVE IN! SOLAR INCLUDED IN PURCHASE NO LEASE! FIRST YEAR OF HOA INCLUDED! 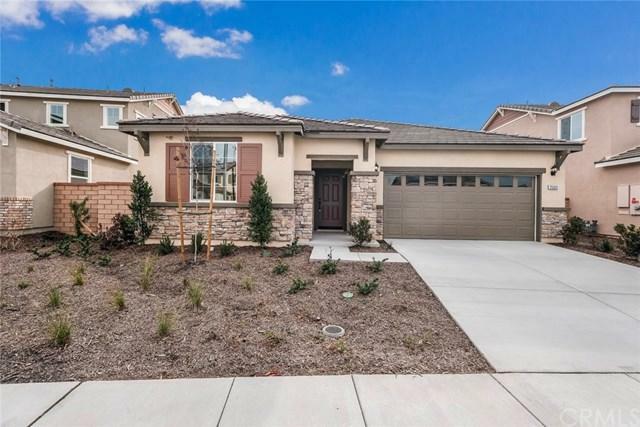 This open concept single story home features two bedrooms and one bath at front hall. Kitchen and dining are open to great room. The kitchen features an island with a stainless steel sink, quartz concrete counter tops with cotton glossy backsplash, white Shaker style cabinets and dishwasher. Large walk-in pantry adds plenty of storage space. The laundry is conveniently located off the master bedroom. The spacious master bedroom and bath includes generous storage space, large walk-in shower, dual sink vanity, enclosed water closet and all-season walk in closet. A private office is located at garage entry. 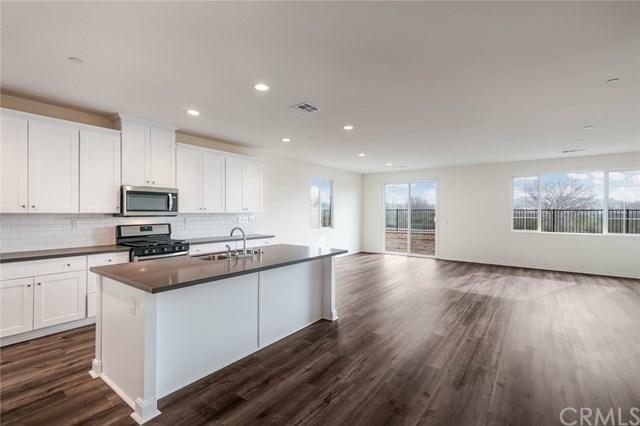 Energy efficient stainless steel appliances, tankless water heater, LED lighting and extended luxury vinyl plank flooring. 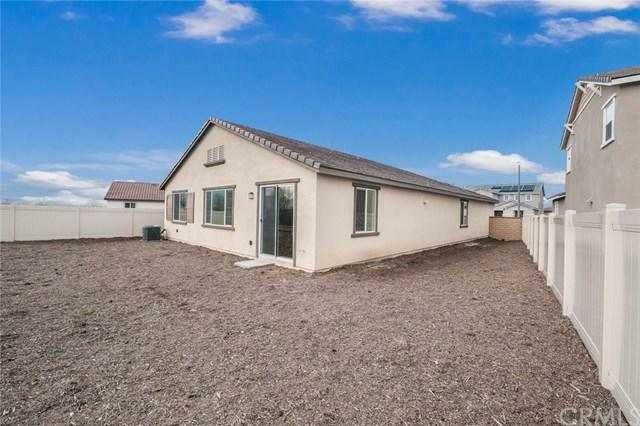 Prime lot on a cul-de-sac with no rear neighbor!